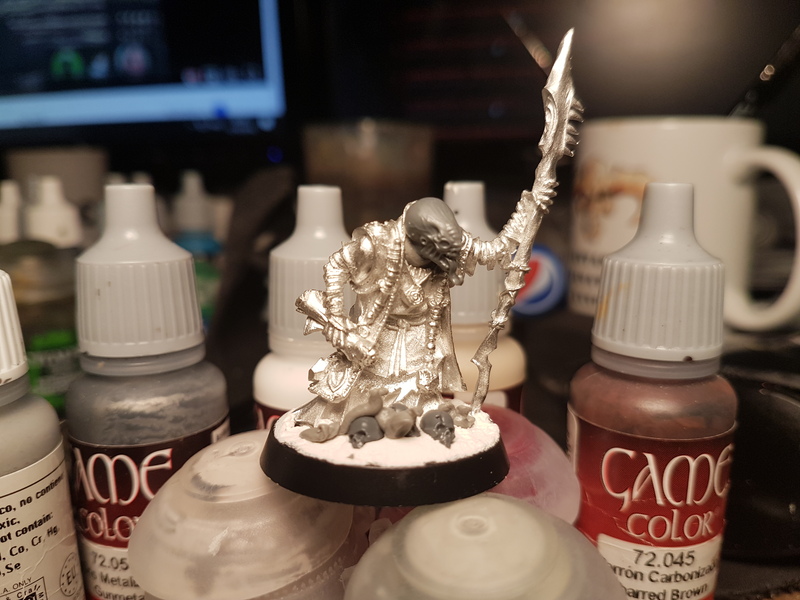 1st Objective :- Create, Convert and Paint a Lieutenant/Wolf Guard Battle Leader of the Unforgiven/Sons of Russ or BOTH. 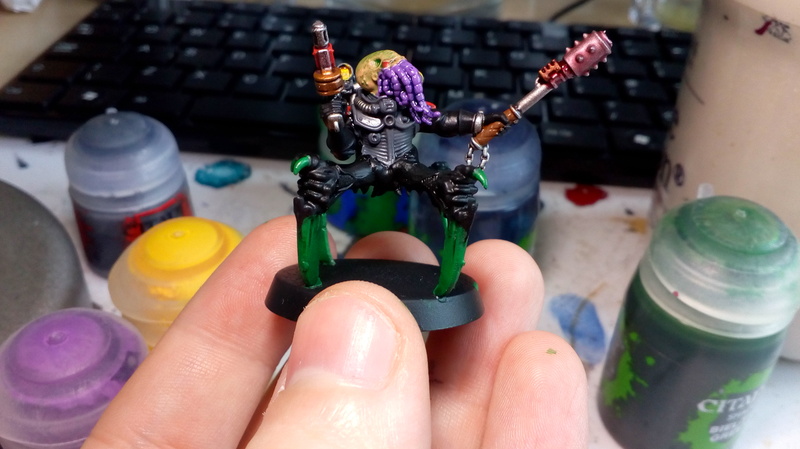 2nd Objective :- Paint one of the Commanders of the Genestealer Cult Armies. 2. Can paint one of each. 5. Open from the 1st of September 12pm UK time till the 1st of October 12pm UK time. A unique badge for the winner. Bragging rights if we ARE Space Wolves. A standard badges for all. The judges will pick 3 favourites and the community will be able to vote on who wins. Once thats decided I will put the top 2 against each other in a head to head vote for the Commander of the Challenge. I (name), with all my strength, honour and faith in the Lion, pledge my Commander(name). Failure of my oath is not an option. I (name), in name of Fenris, Russ and the Allfather, Swear this oath. my Jarl(name). Edited by Brother Sgt Arkley, 13 October 2018 - 08:59 PM. Just to make sure I'm understanding the rules, you don't have to make a mini for each side, right? And for the second question, could the commander be for Kill Team instead of 40k? I BCK, in the name of the Star Children and all the blessing of the Four Armed Emperor swear master Dunno The Name Yet! 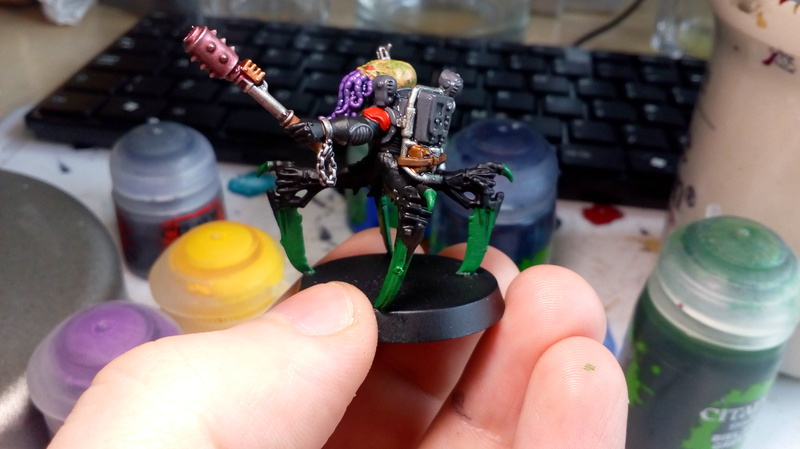 I would like to get in on this too, but I will have to see about picking up some parts for a conversion. Edited by Azekai, 12 September 2018 - 08:35 PM. Alright, got my boy assembled. 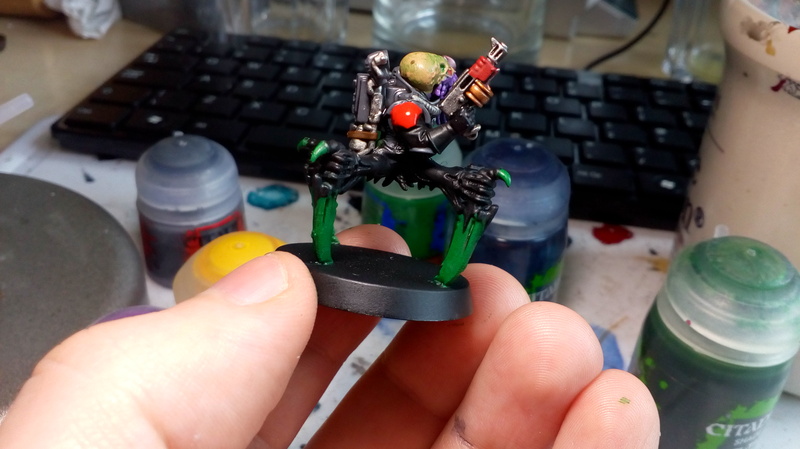 I, Azekai, in the name of the Four Armed Emperor, swear to complete Lazarus Kogan, Primus of the New Kronenburg revolutionary guard. Yes, I know he has telepathic powers... but Primus Kogan is very interested in spreading his message of universal liberation, so he is patched into a vox network... he is hellishly strong so it probably isn't much of a burden. I ST. Lazarus, in the name of the Star Children and all the blessing of the Four Armed Emperor swear master Abadios the celestial emissary. Edited by ST.Lazarus, 12 October 2018 - 06:41 PM. I’m not going to get this one even started. Been so busy! Grr! With the low turn out I am thinking of just making a badge for all? My Primus, made completely out of spare bits! Thank you for all that joined, and all that completed it.. The long dark might have been a factor in low completions but I am not going to complain . Sorry this is so late, brothers, forgot about this when the site went dead for 2 weeks. 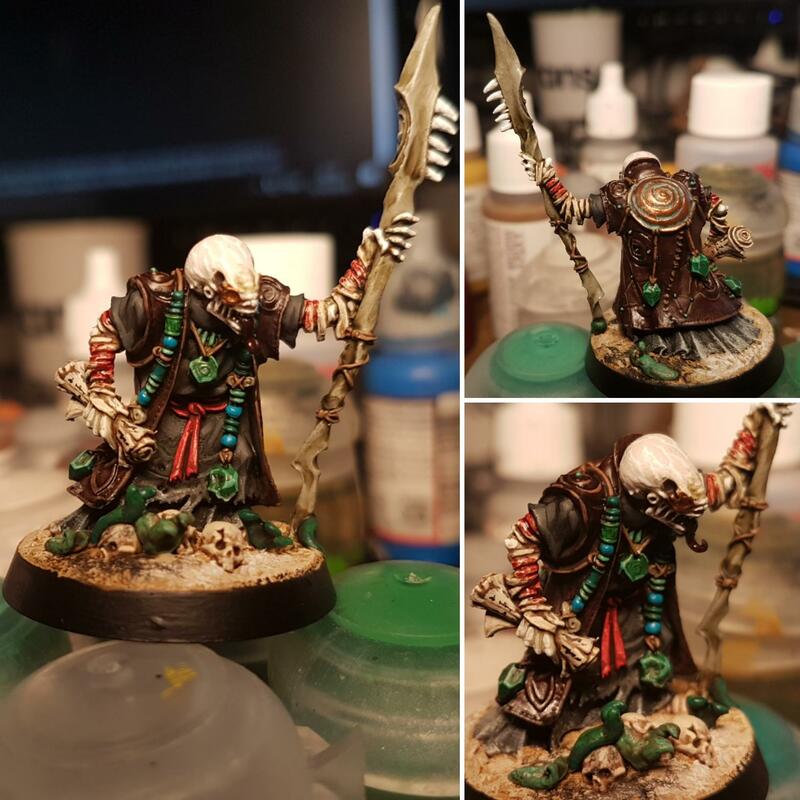 Nothing crazy but I like his little relic skull. Edit: Since I missed the deadline I will not presume to lay claim to the banner! Edited by Azekai, 22 October 2018 - 03:59 AM.